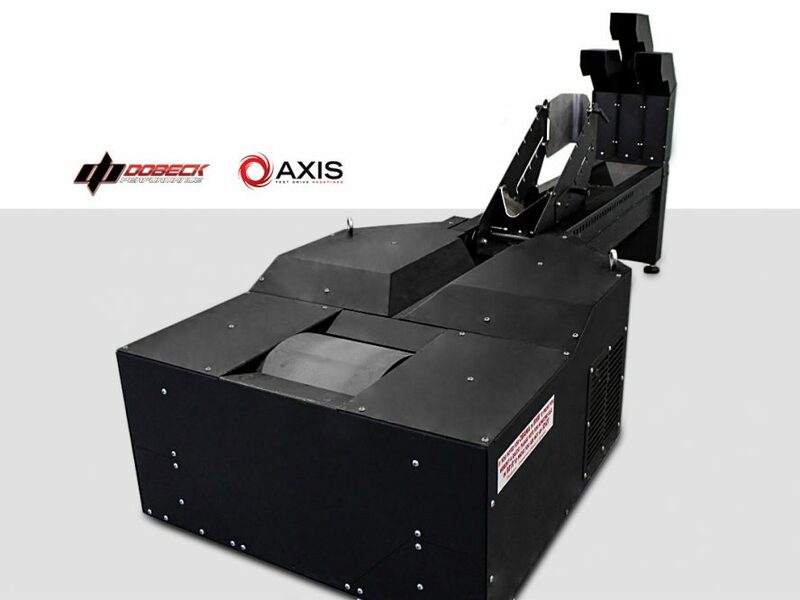 Rollies Speed is proud to announce the introduction of the Axis Dyno from US manufacturer Dobeck Performance to the Australian market. The Axis Dyno isn’t like the other dynamometers on the market. 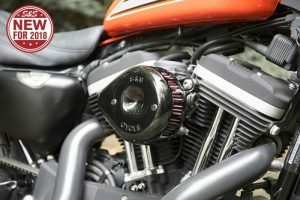 While all dynos are designed to measure the power of vehicles, the Axis Dyno goes above and beyond to accurately replicate any road conditions and wind drag you would experience in the real world. To achieve this, the folks at Dobeck Performance – headed up by DynoJet founder Mark Dobeck – spent more than a decade in development to create this new technology and the results speak for themselves. The AXIS contains a single force cell between the dynamometer roller and its shaft, meaning any load connected to the shaft is measured without additional sensors. Fans may be connected to exactly reproduce wind drag, cool the engine and duplicate ram air to the intake. The inertia can be changed to match the vehicle’s weight. The AXIS can be configured to duplicate most any condition the vehicle would experience on the road. A vehicle driven on the AXIS will accelerate the same and shift gears the same as it would on the road (if the vehicle tops out at 200km/h on the road, it will top out at 200km/h on the AXIS). 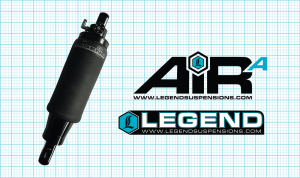 The Axis Dyno for motorcycles is available in black, and prices start at $24,900 including GST.